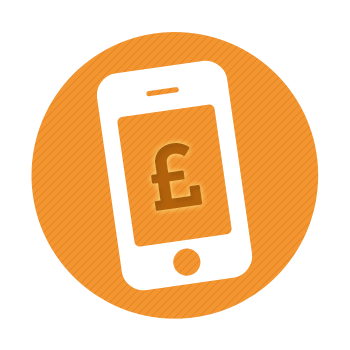 Phone contracts with cashback are a very easy way to save money on the overall costs. Whether you have you eye on a new handset, or you're just looking for a budget-friendly option, there's a cashback deal to suit any pocket. Claiming your cashback couldn't be easier. Take a look at our short cashback video for everything you need to know.